You are here : Home » The Lost Generation? “The Lost Generation?” is a project by the High Needs Collaborative which aims to highlight the experiences and priorities of older people with serious mental illnesses such as schizophrenia and bipolar disorder. The project is supported by charities Hafal, BipolarUK, Diverse Cymru and Crossroads Care Mid & West Wales. In 2016 we launched a consultation to hear the views older people with a mental illness and their carers about the services they receive. The survey asked participants to consider specific problems that affect older people with a mental illness and invited suggestions on support that could be provided to address them. We found a group of people who are often very lonely and isolated – and don’t feel well supported. They told us they weren’t getting enough help with treatments for their mental illness even after all those years. But participants also came up with good ideas about what support they need to improve their lives. 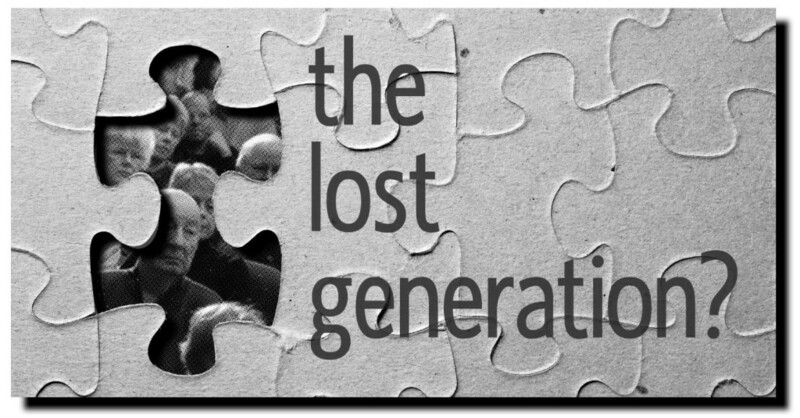 For more information about the project please see “The Lost Generation?” discussion paper, which explores the background and scope of the project.